Marshall Wace is training to ride in the CT Challenge Bike Event on July 27th. We hope you will join us by supporting our ride with a donation. Your gift will help cancer survivors of all ages in so many ways - from summer camp for children to college for teenagers and confidence-building adventure trips for young adults to the groundbreaking Mission Training Center and the exercise, nutrition and community-building programs incubated there and shared throughout the U.S. to help all who battle cancer reclaim their lives. 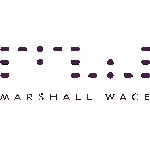 The Marshall Wace story begins in 2011 when we first became aware of this incredible program lead by Jeff Keith. Jeff walked into our small office in Greenwich with a message of personal survivorship that was inspiring but more importantly he challenged us to push ourselves in both our athletic and fundraising endeavours. Jeff’s passion for Cancer survivorship led to Marshall Wace joining as a corporate sponsor. Each year the team grows larger, and the fund raising goal is set higher. What started in 2011 as 8 riders from a small office has grown to a large team, which is setting the a goal of 35 riders for the 2019 ride. 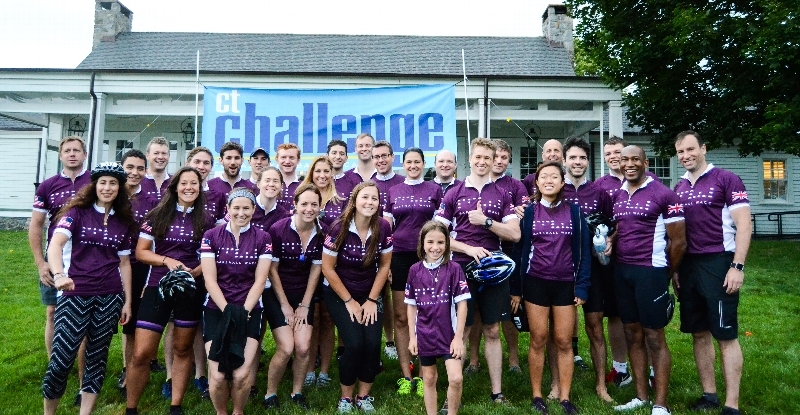 We're training to ride in the CT Challenge Bike Event on July 27th. We hope you will join us by supporting our ride with a donation. Your gift will help cancer survivors of all ages in so many ways - from summer camp for children to college for teenagers and confidence-building adventure trips for young adults to the Center for Survivorship and the exercise, nutrition and community-building programs incubated there and shared throughout the U.S. to help all who battle cancer reclaim their lives. You can make a secure online donation here or by clicking on the "Donate Now" button, printing out a donor form and sending it in with a check. Thank you so much. Together, we're changing lives.